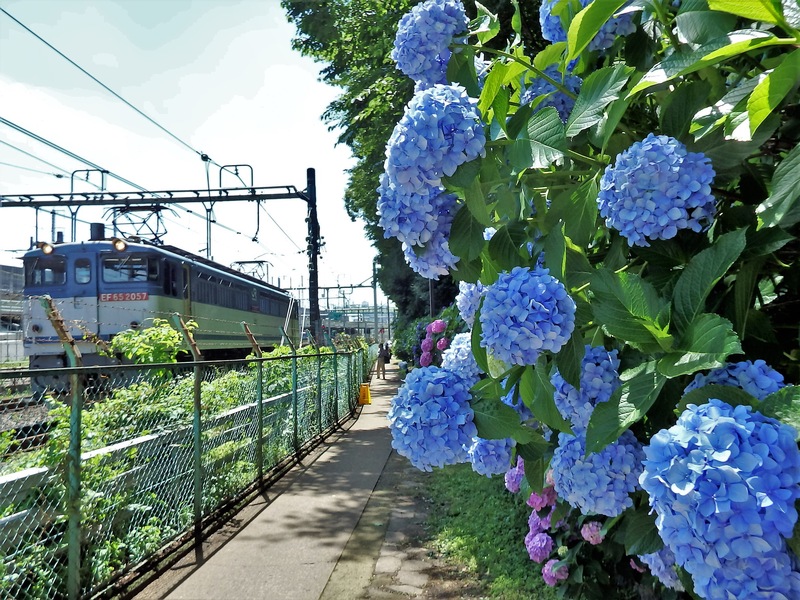 There are many places in the Tokyo area where one can view hydrangea (紫陽花, ajisai) in bloom. 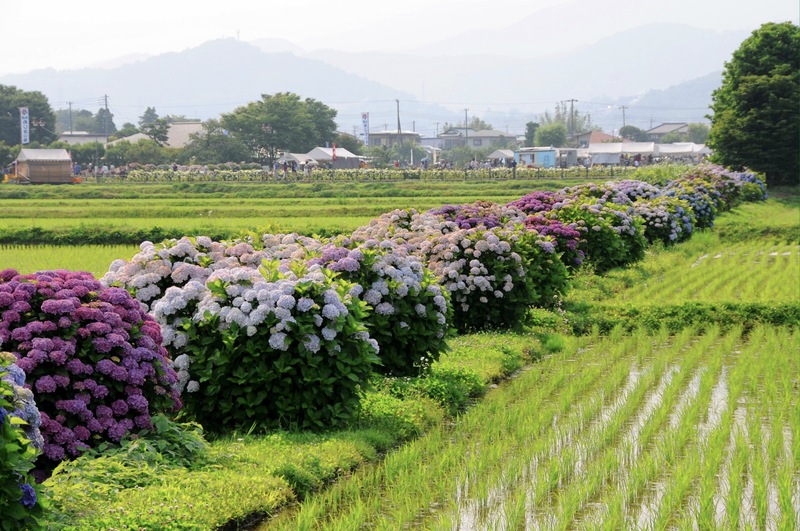 The flowers are usually at their most beautiful in June. Below is a list of some of the best locations to see them.